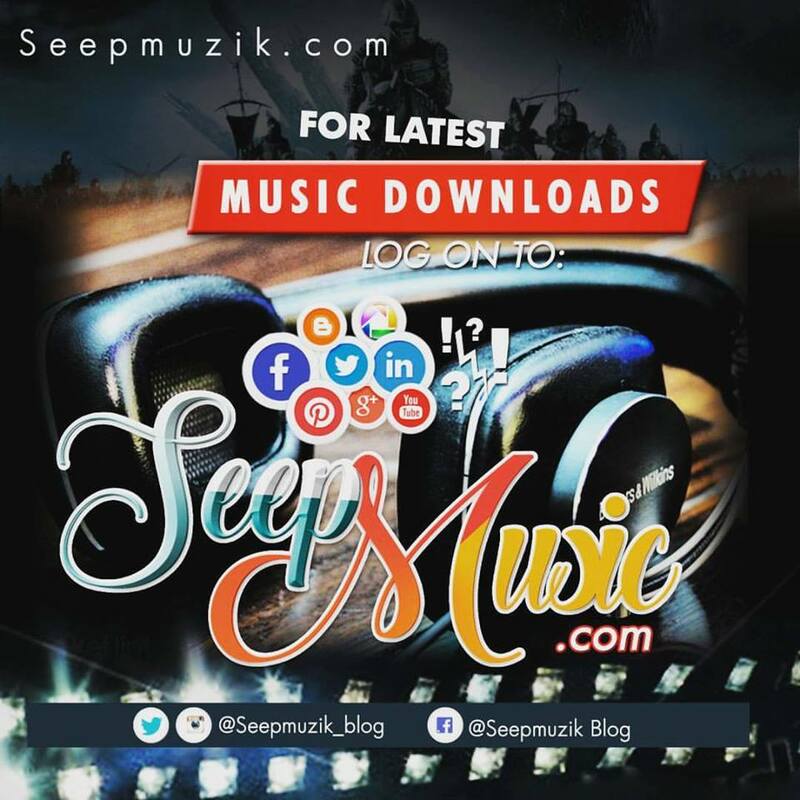 Home Enews News Profile Chrizzy Re-brands To "Dansix Amani"!!! Chrizzy Re-brands To "Dansix Amani"!!! baddest indigenous rapper "Malomo" has finally rebrand his name to "DANSIX AMANI" !! This was made official last night while speaking to "Seepmuzik Media's Pr "Akoji Monday" exactly around 08:24pm he said: For a while now i just realize that i need to change my name and the change of name is coming with a new fire; And that is i have been officially signed 911Records!! Just keep watch as we are gonna bring you exclusive news on this new name!! !